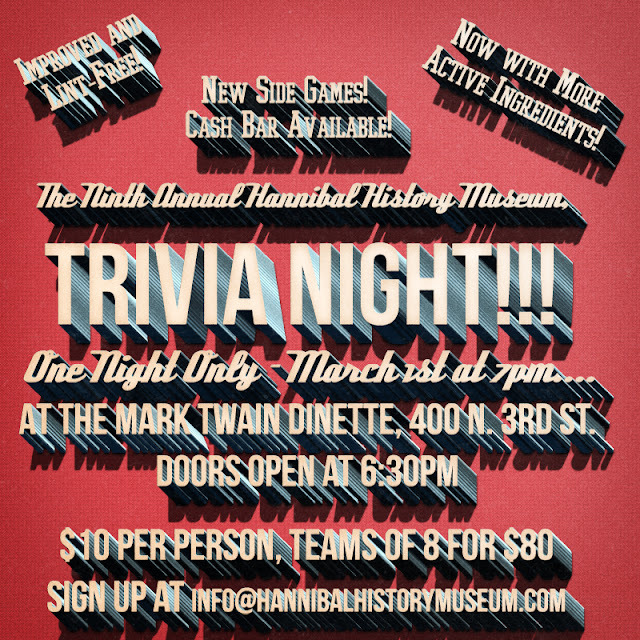 The Hannibal History Museum is interested in artifacts, documents, photographs, furniture, clothing and other items related to Hannibal. We are eager to display your items either as a temporary loan to the museum, or you may donate your items (all donations are tax-deductible!). PHOTOGRAPHS and PAPER ITEMS may be brought in for us to digitally scan, then you can keep the originals! 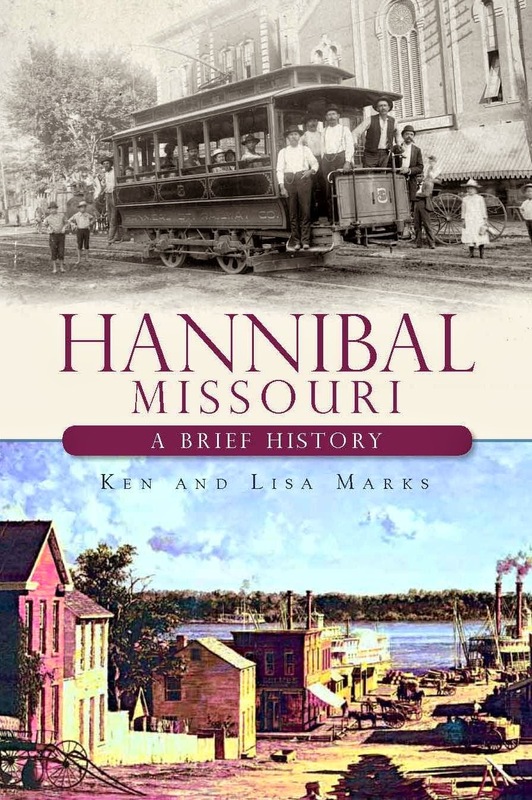 For more information on how you can be a part of the Hannibal History Museum, contact Ken at (573) 248-1819 or stop by the Museum, we'd love to hear from you!